We’ve collected some resources for you to begin exploring the terms and concepts of anarchism. To continue your self-education, start by unpacking the harmful behaviors and language patterns that we all learn from the society we are raised in. 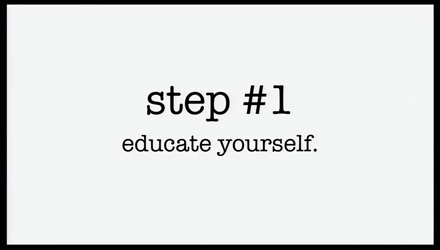 Empower yourself; educate yourself. What Is Cultural Appropriation? When Is it Wrong to “Borrow” From Another Culture? 10 Types of Misogynist Men We All Need to Know About – And Then Call Out! It Appears That Understanding Racism Is An Intellectual Milestone. It Really Isn’t.